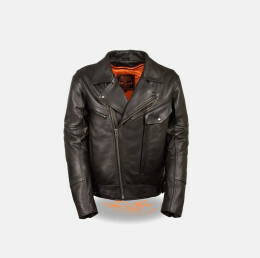 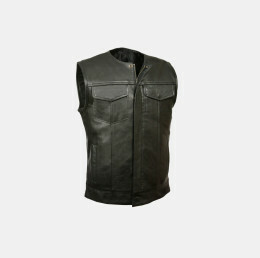 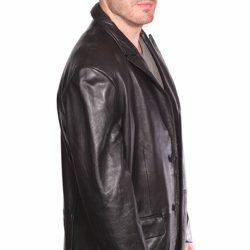 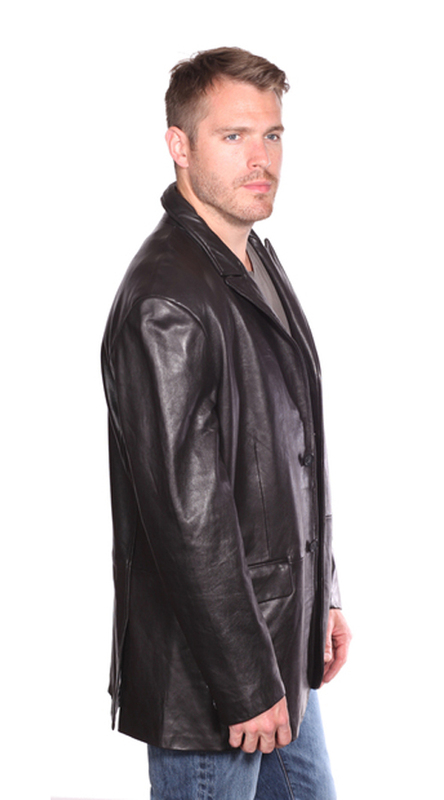 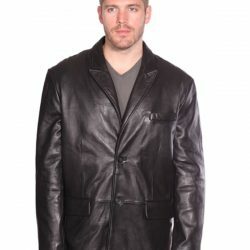 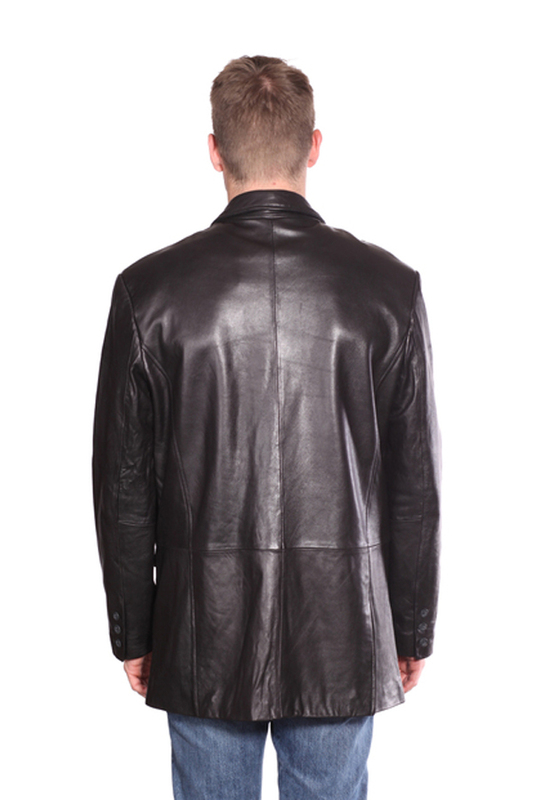 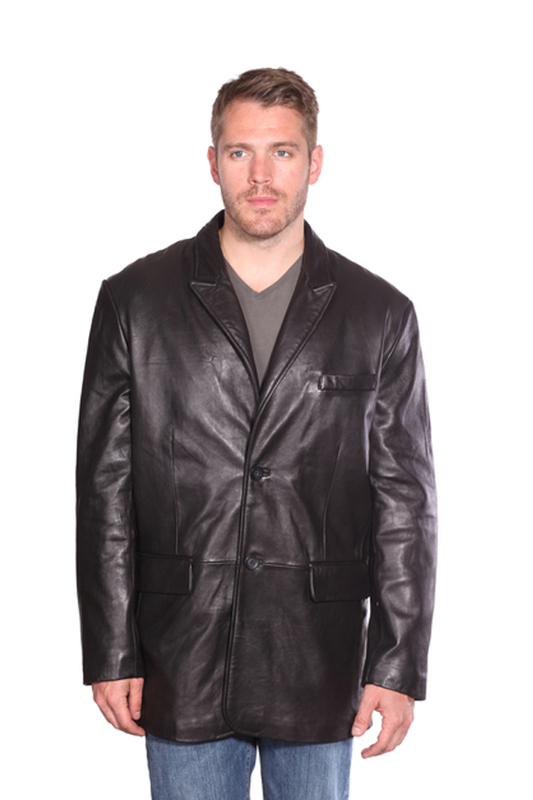 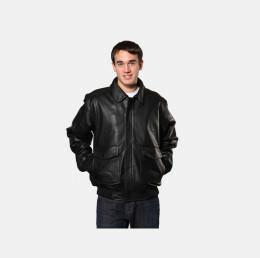 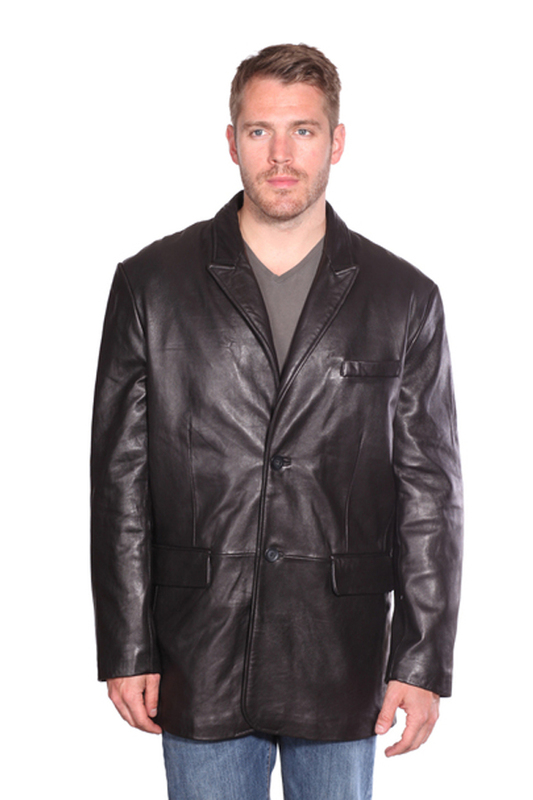 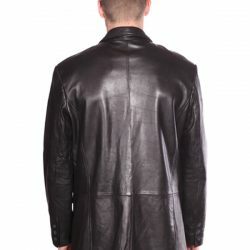 This 2-button leather blazer will keep you warm and comfortable with style to spare. 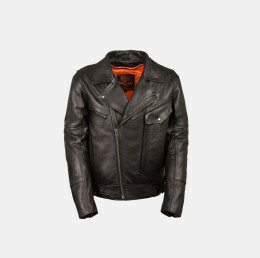 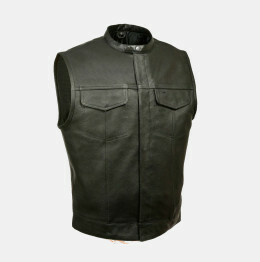 Uniquely textured New Zealand lambskin leather with a patina finish and a cooling satin lining is topped with a classic notch collar to create lightweight luxury that complements any wardrobe. 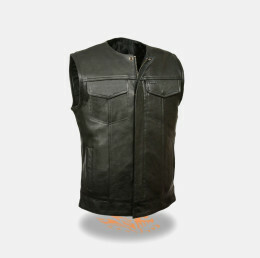 2 slip pockets and 1 breast pocket keep all your essentials in place.